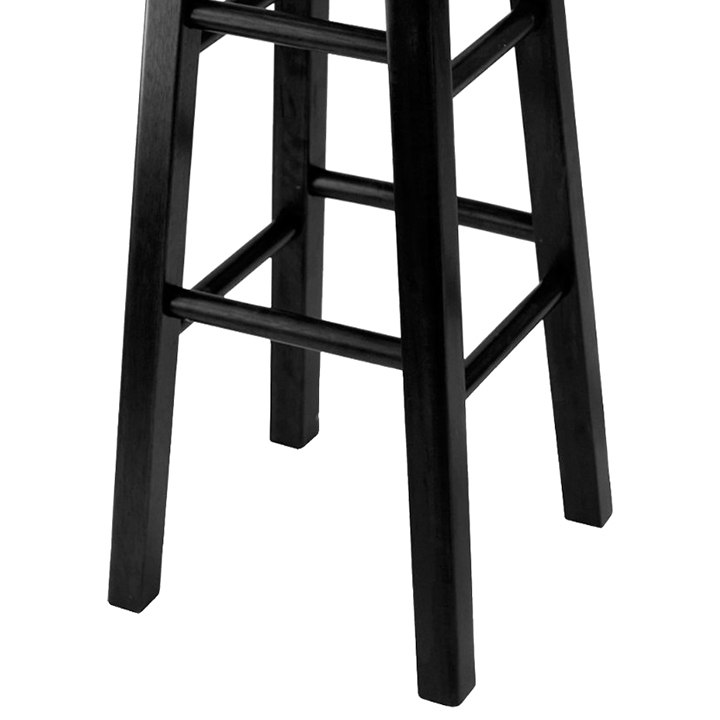 This standard bar stool adds a simple touch to any event. 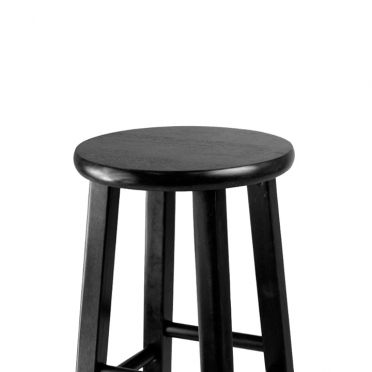 The traditional black color will blend into any celebration's decor. 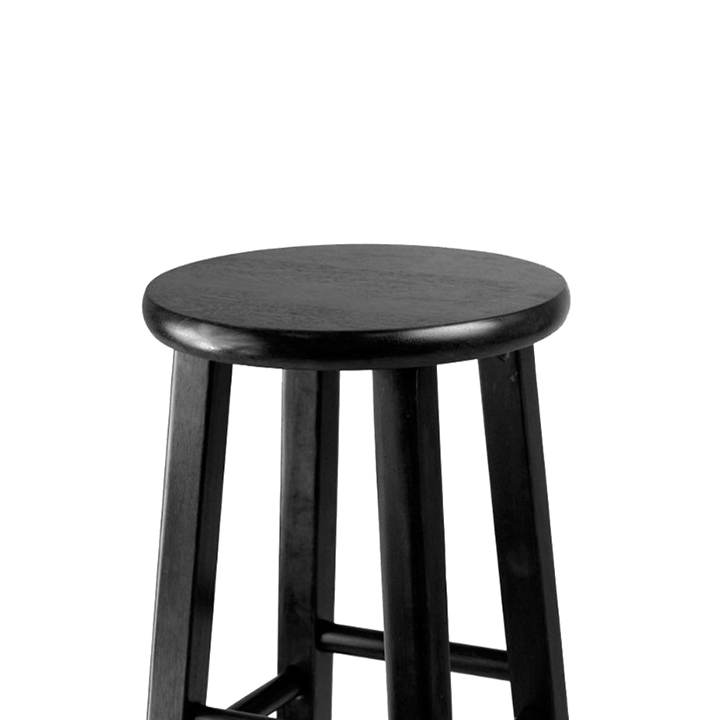 The conventional styling works in both interior and exterior settings. 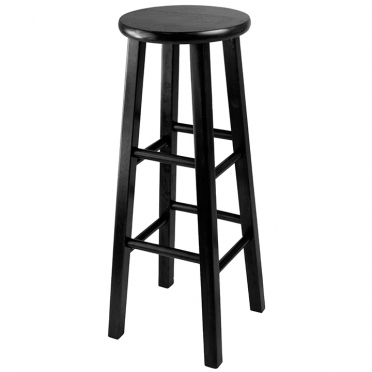 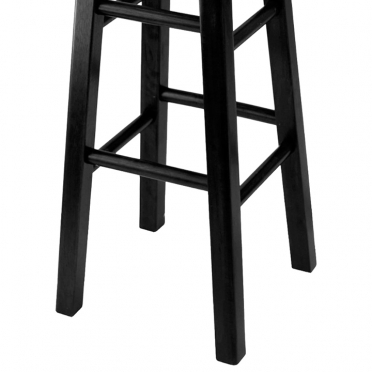 For a causal wedding or party, this black wood bar stool is a no-frills accessory that gets the job done.